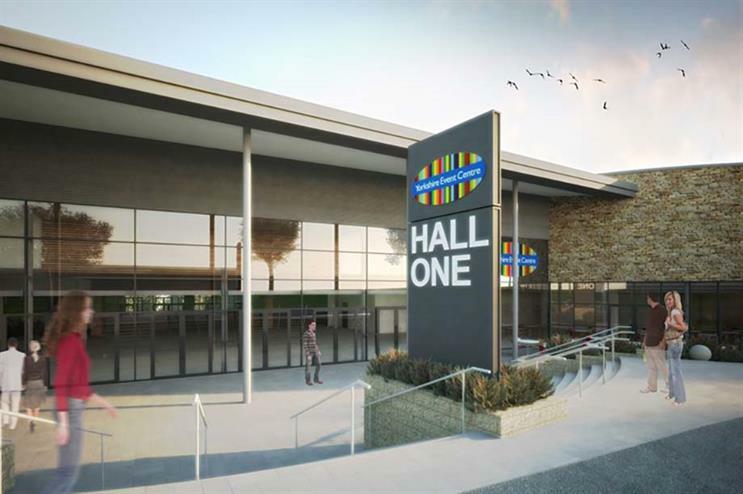 Building work will begin on Yorkshire Event Centre's (YEC) new exhibition hall in July. 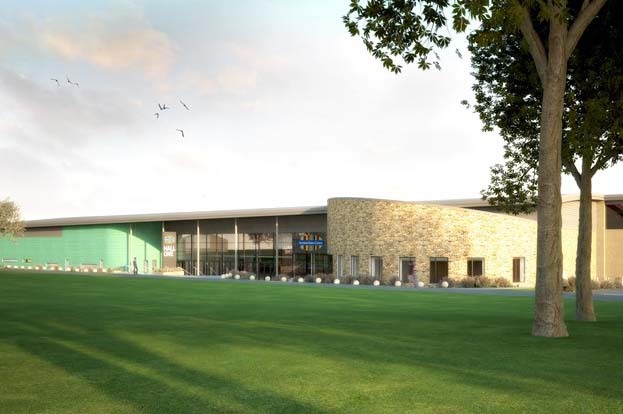 The £10m development in Harrogate will have a total events space of 6,270m² and the new exhibition hall will have 4,320m² of space when it opens in the summer of 2016. The new exhibition hall includes a large foyer, café and seminar room. The venue hopes to attract exhibitions, business and corporate events, large scale conferences, sporting events and concerts.